FOXBOROUGH, Jun. 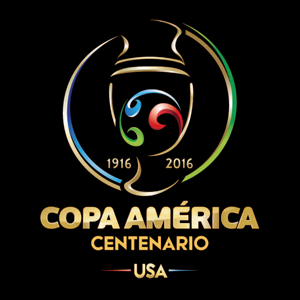 10, 2016 (AMP) — Centenario : Chile defeated Bolivia by a score of 2-1 (halftime: 0-0), in a Copa América group stage game on Friday night at the Gillette Stadium in Foxborough. Bolivia made the Chilians doubt themselves for forty-five minutes. 0-0 at half time. Everything was settled in the second period with two goals by Chilian midfielder Arturo Vidal at '46 and '90 (on penalty). The result put the Chilians third in Group D with 3 points. Bolivia is bottom with no points. 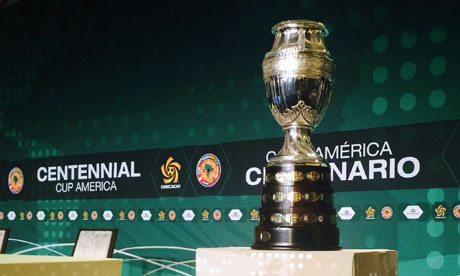 In their last game, Chile will meet group leaders Panama at the Gillette Stadium on June 14, while Bolivia will face Argentina. 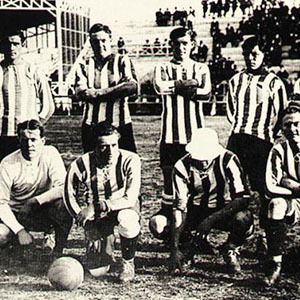 Read on to know more on the history and origin of the Copa América.